Required for depolarization-dependent survival of cultured cerebellar granule neurons. 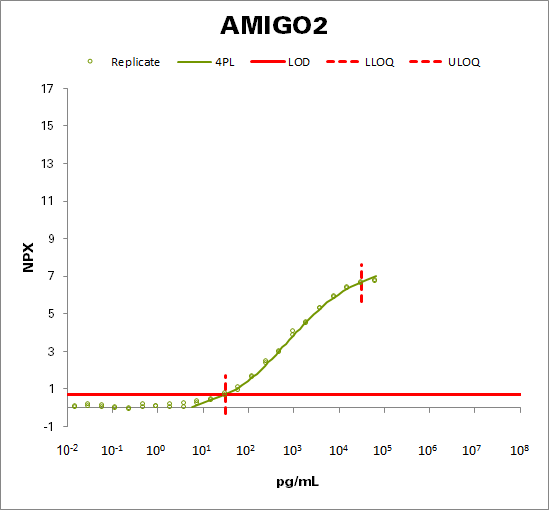 May mediate homophilic as well as heterophilic cell-cell interaction with AMIGO1 or AMIGO3. May contribute to signal transduction through its intracellular domain. May be required for tumorigenesis of a subset of gastric adenocarcinomas.